Deal paid the price for failing to convert their first half dominance into more than a one-goal lead as the Culverden Stadium again proved to be one of their “bogey” grounds on Saturday. Despite fielding a depleted team through injury and illness the Hoops produced one of their best 45-minute displays of the season in the opening period. 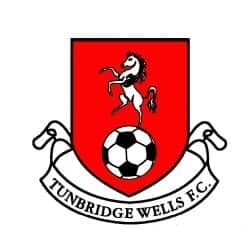 But Derek Hares’ side, whose last win at Tunbridge Wells was in 2007, missed a host of chances and their only reward came when Joe Anderson headed home Steve O’Brien’s 16th-minute corner. The second half then proved a much closer affair and Wells wrapped up the three points which saw them leap the Hoops in the table thanks to a double strike from defender Luke Hackett. The first came when he headed home a corner five minutes after the restart, and then midway through the period Hackett grabbed the winner after Deal failed to properly defend a free kick. Meanwhile Deal Reserves lost 2-1 at home to Sheppey United Reserves in the Kent Intermediate Cup. 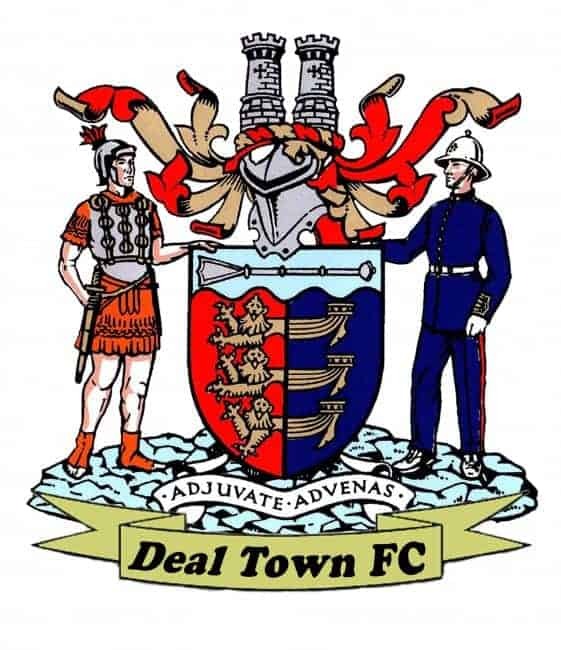 After going in at half-time trailing 2-0 Deal took control in the second half but were only able to pull one goal back through a Perry Cray penalty in the dying minutes.